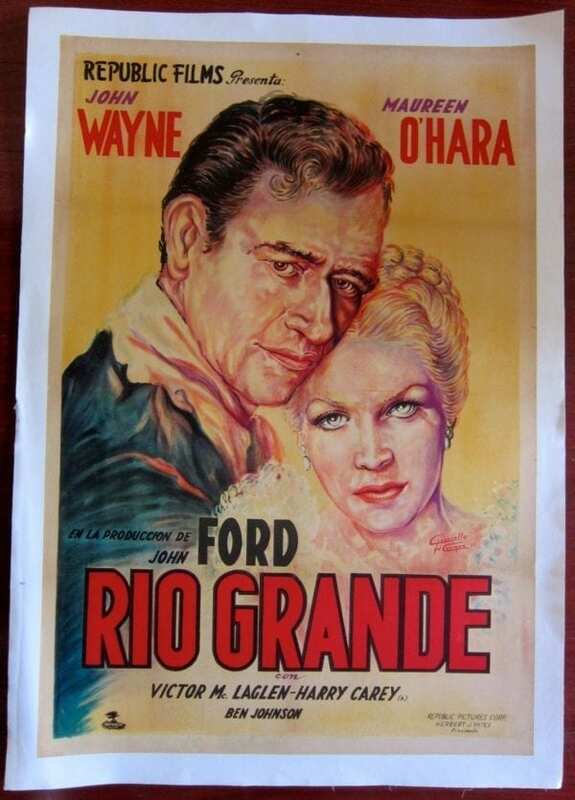 RIO GRANDE – ORIGINAL 1951 ARGENTINEAN LB POSTER – JOHN WAYNE & MAUREEN O’HARA! RIO GRANDE – ORIGINAL 1951 ARGENTINEAN LB POSTER – JOHN WAYNE & MAUREEN O’HARA! 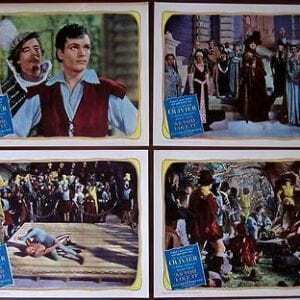 Original 1951 Argentinean Linen Backed Movie Advertising poster (29 1/4″ x 43 1/4″) Cool Cizoziella del Carmen artwork! Poster has fold line touch ups, border wear touch ups with replacement, cross fold touch ups and some border toning. This poster is overall in Good Condition. ANYBODY'S WOMAN -ORIGINAL 1930 JUMBO LOBBY CARD- RUTH CHATTERTON & CLIVE BROOK!! 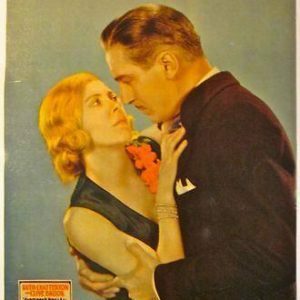 ANYBODY’S WOMAN -ORIGINAL 1930 JUMBO LOBBY CARD- RUTH CHATTERTON & CLIVE BROOK!! 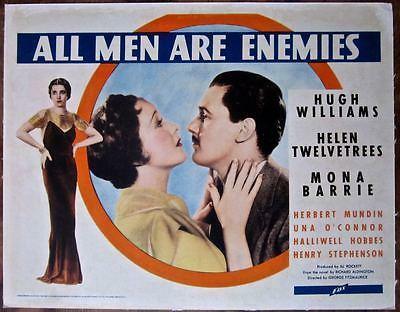 ALL MEN ARE ENEMIES - ORIGINAL 1934 LOBBY CARD LB POSTER - RARE WWI MELODRAMA! 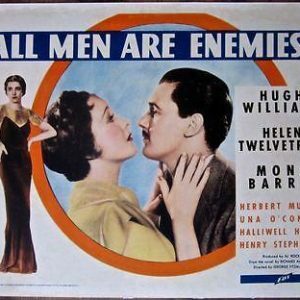 ALL MEN ARE ENEMIES – ORIGINAL 1934 LOBBY CARD LB POSTER – RARE WWI MELODRAMA! RIO GRANDE '50 LB 3 SH POSTER JOHN FORD! JOHN WAYNE! 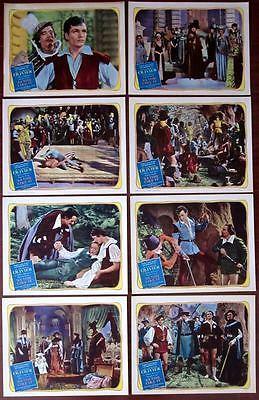 MAUREEN O'HARA! SUPER RARE! 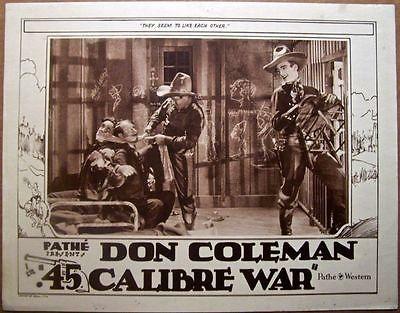 RIO GRANDE ’50 LB 3 SH POSTER JOHN FORD! JOHN WAYNE! MAUREEN O’HARA! SUPER RARE! 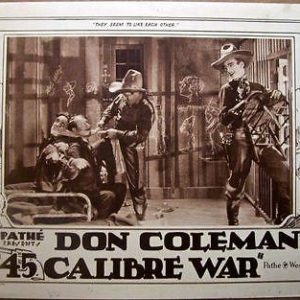 .45 CALIBRE WAR '29 LC ~ DON COLEMAN ~"A TWO-GUN RIP ROARING DRAMA OF THE WEST!"